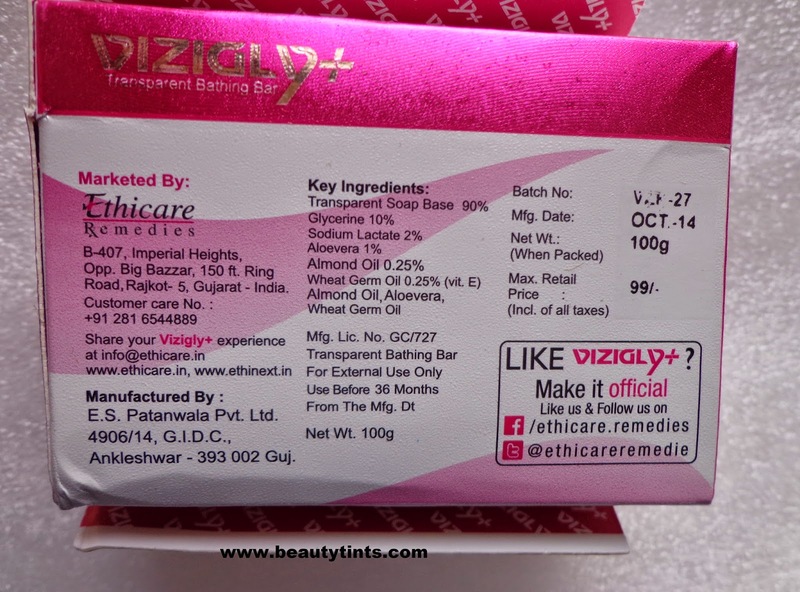 Sriz Beauty Blog: Ethicare Remedies Vizigly+ Transparent Bathing Bar Review!!! 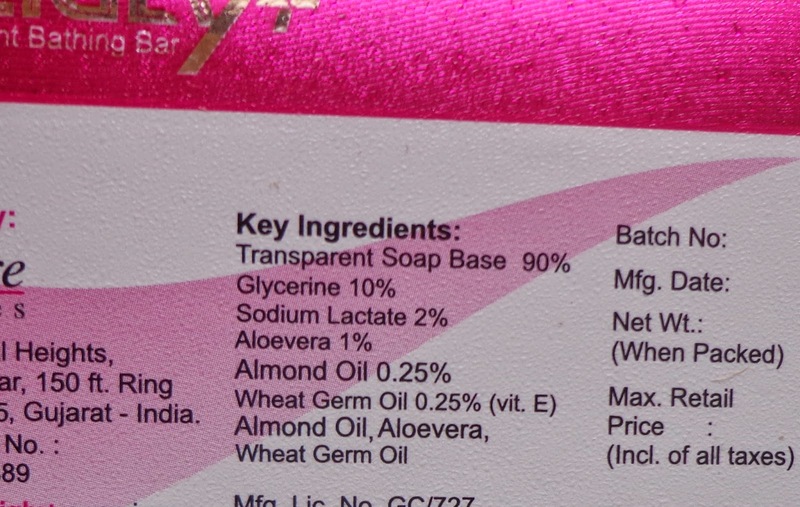 Ethicare Remedies Vizigly+ Transparent Bathing Bar Review!!! 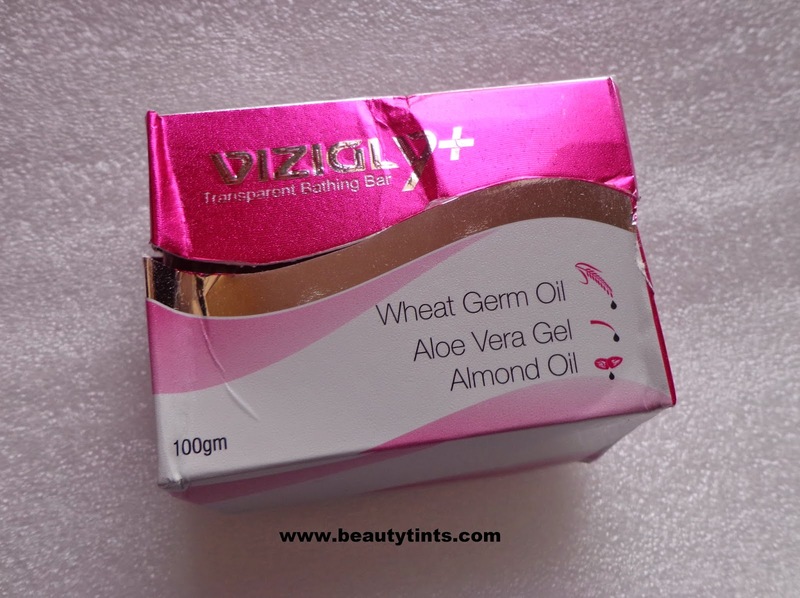 Today I am reviewing Ethicare Remedies Vizigly+ Transparent Bathing Bar which is enriched with Glycerin,Wheat Germ Oil,Almond Oil & Aloe vera Gel. Packaging : It comes in a plastic wrapper with in a outer pink and white colored attractive carton. 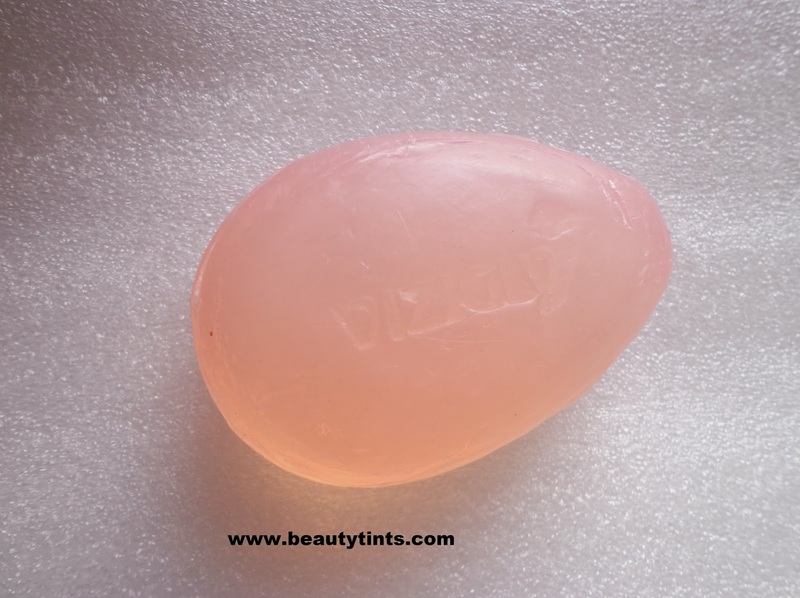 Color and Texture : This is a baby pink colored translucent oval shaped bar. What the product Claims : The transparent cleansing bar is the gentle way to cleanse, moisturizes, protect and nourish your skin as vizigly+ contains very high percentage of natural moisturizers, humectants and skin softners (i.e. Net Total 13.5%) Vizigly+, with this optimum concentration and through its unique combination is ideal for dry, delicate skin as it helps to keep your skin soft, supple and hyderted every time you use Vizigly+. Availability : Available in very few online stores.You can buy it from here,here and also you can get it from medical stores. 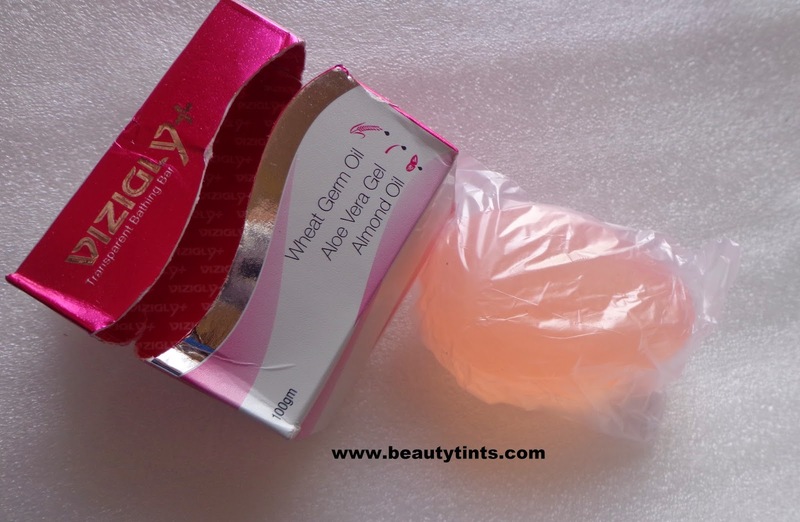 My View On the Product : This is a oval shaped baby pink colored translucent glycerin based soap.It lathers decently and cleanses the skin thoroughly with out making it dry or stretchy suitable for winters as well as for summers too.It has a very mild pleasant scent which is very soothing.It is very gentle on skin .It contains the goodness of Wheat germ oil,Almond oil,Aloe vera gel and glycerin.It does not melt easily and retains its shape till the end.It suits all types of skin especially dry skin.It makes skin smooth,supple and radiant.It keeps the skin well hydrated .It has a very long shelf life period and is affordable too. 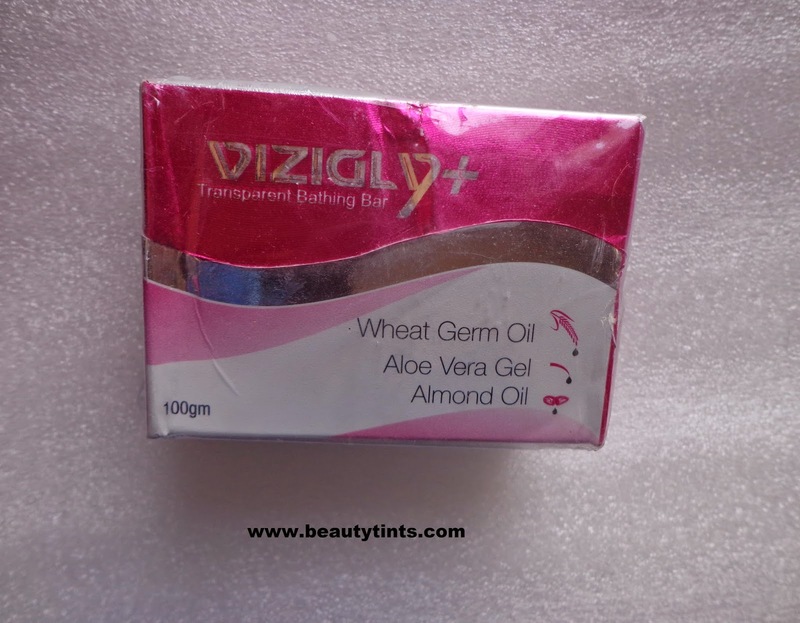 Final Conclusion about Ethicare Remedies Vizigly+ Transparent Bathing Bar: This is a good glycerin based soap,which hydrates and cleanses the skin thoroughly with out drying at an affordable price.